The cover is an interesting photograph of land’s end with sand, taken around 1983. Bibliographic Details. 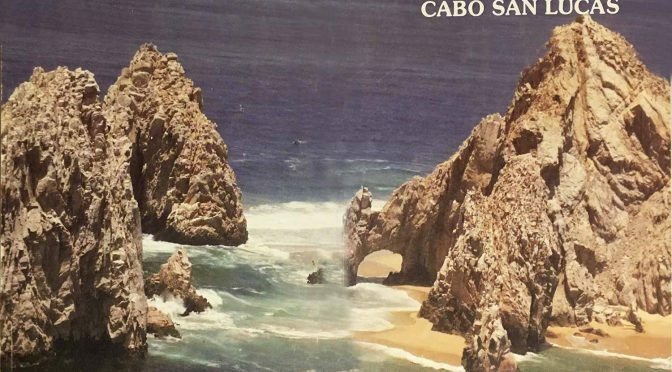 Title: The Official Guide to Cabo San Lucas. Publisher: The Author, No Place. Publication Date: 1983. Binding: Paperback.